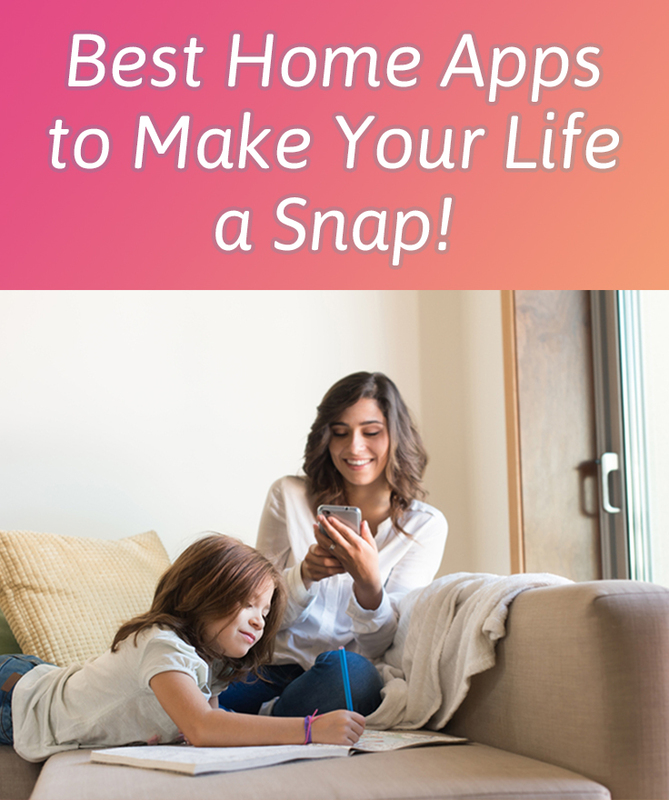 Best Home Apps to Make Your Life a Snap! There is an app for virtually everything today, including improving your home life! There are many apps designed with the intention to help you at home. However, most end up being either distractions or unused, and just take up space on your device. With so many to choose from, it can be difficult to decide which are worth downloading. Here are some cutting-edge home apps that outshine their competitors. 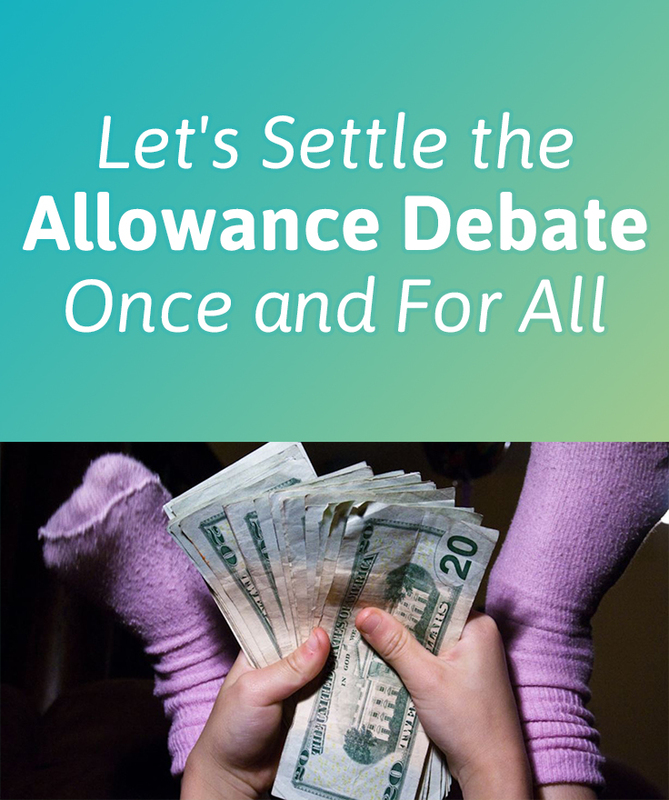 Allowance has been a topic of debate for years. Some parents feel that by giving a child money for their work, they will learn to value things. However, the concept of working hard isn’t always about the reward. It’s imperative to make sure you’re teaching your child the valuable lesson of working hard. If you are a parent who feels obligated to pay your child for doing his/her chores, you might want to reconsider your actions. Your child has to learn that not everything we do comes with a reward and that our motivation for doing things should originate from a deeper place. Most people want to live in a safe city where they can protect their family from harm and feel comfortable going outside. It’s important to research the crime rates of each state and city before relocating. 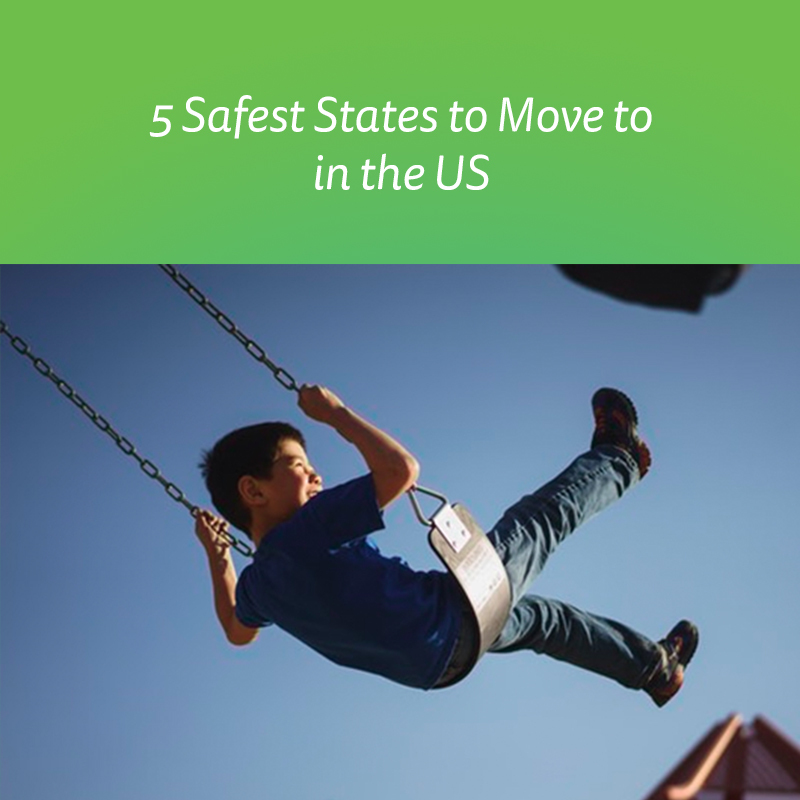 If you’re planning to move anytime soon, here are a few of the safest states to live in per capita in the U.S. based on statistics. 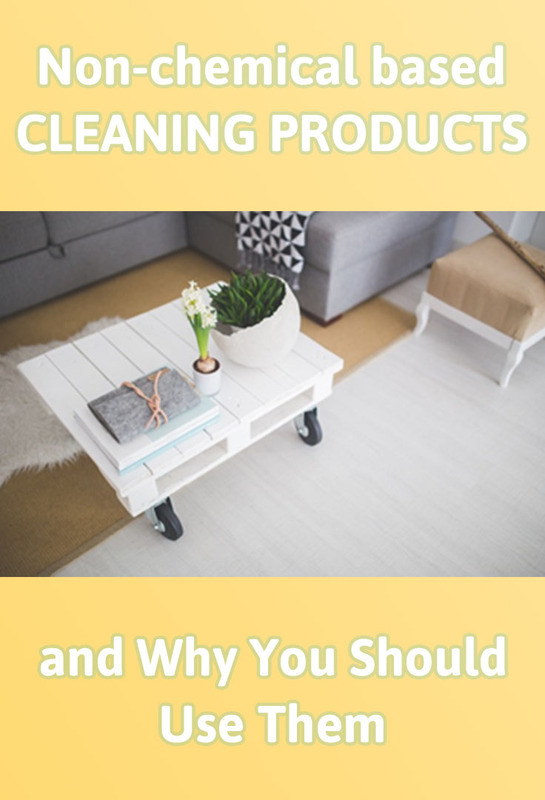 Teaching your children general housekeeping can be tricky in and of itself. Kids tend to use a little bit extra of everything, including a lot more soap and paper towels than needed, which can really hurt your wallet over time. Especially if you have a big family with a lot of kids, where it’s hard to even find who the culprit is, while you’re figuring out where all the dish soap that you just refilled went. 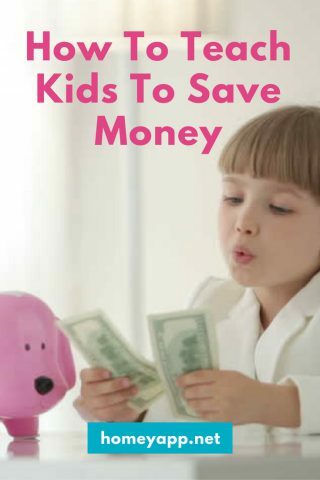 Luckily, there are a few simple tips and tricks you can use to teach your kids to save money while still keeping the house clean and kids happy to help. And the lessons are universal and good for all the children to learn! 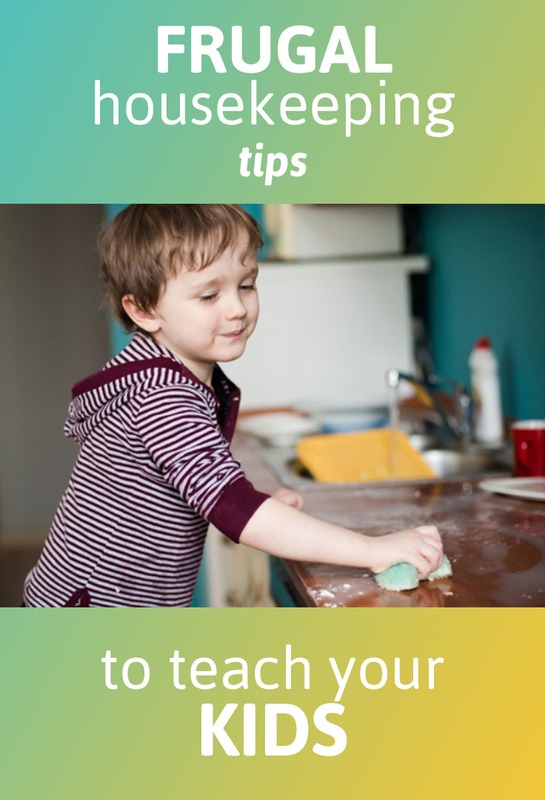 Here are three frugal housekeeping tips to teach your kids and get them in the habit of doing. 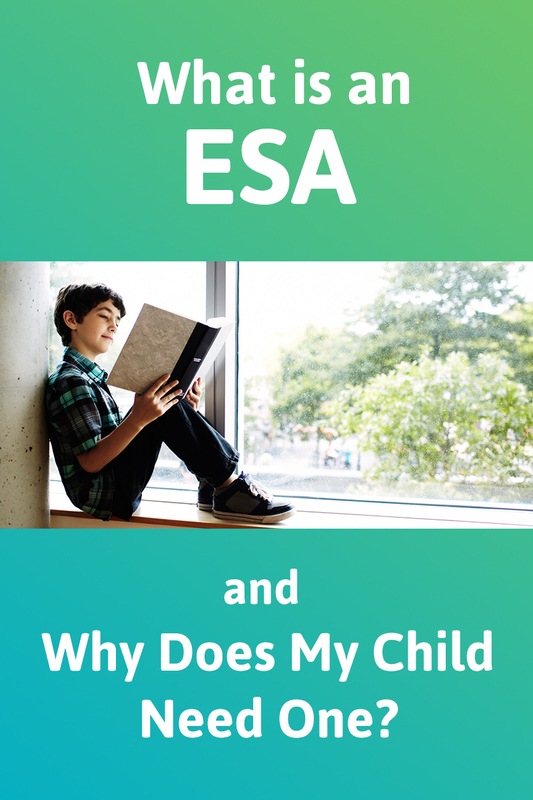 What is an ESA and Why Does My Child Need One? Paying for a child’s college education is often a huge financial challenge parents. Even a public college can cost tens of thousands of dollars annually. One option is simply to add a savings account to your personal banking accounts. 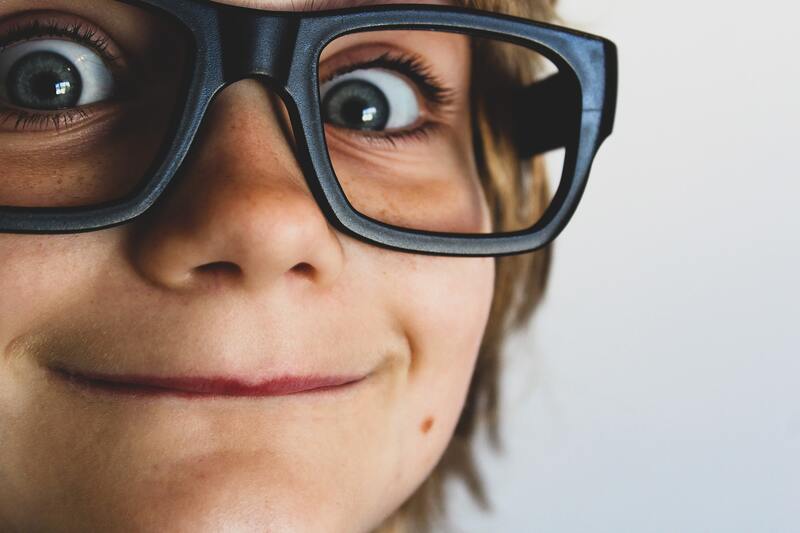 However, what your child might really need is a tax-advantaged savings plan such as a Coverdell Educational Savings Account. This way your kids can use their savings accounts for things they wish for and learn goal setting and financial planning. Read on to learn more about what is an educational savings account and how to open one. 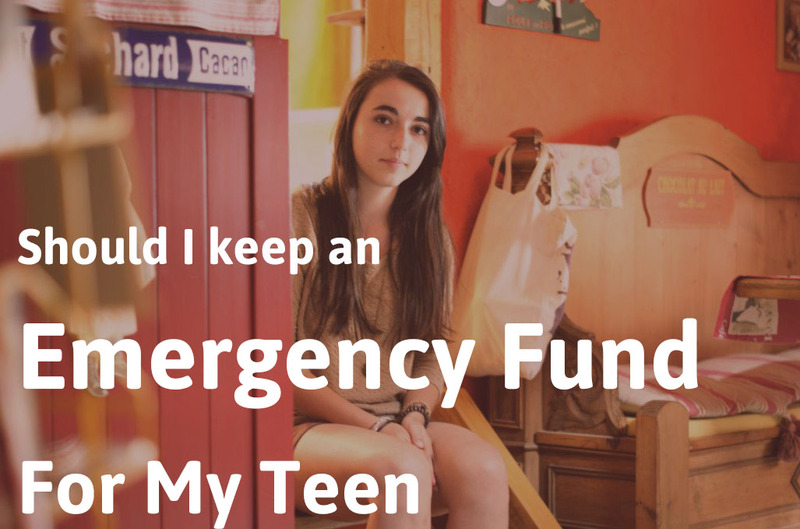 Should I Keep an Emergency Fund for My Teen? Sometimes, teens get in trouble. In many cases, that trouble is taken care of in a manner that’s quiet and relatively simple. In other cases, the trouble a teen causes will interact with the adult world. Teens can be involved in legal issues that require them to be bailed out – and that job falls to the parents. A couple of years back, when I visited the store with my youngest, he would often wander into the toy aisle to look at newest and biggest toys in the colourful packages. He quickly learned that we don’t buy toys every time we visit the store, but sometimes he found a toy he just needed to have. He knew he can sometimes get something and the pleading began. The funny thing is that while some toys he wished for were indeed expensive, some were dirt cheap! Children often have no concept of the value of money beyond that we exchange it for goods.